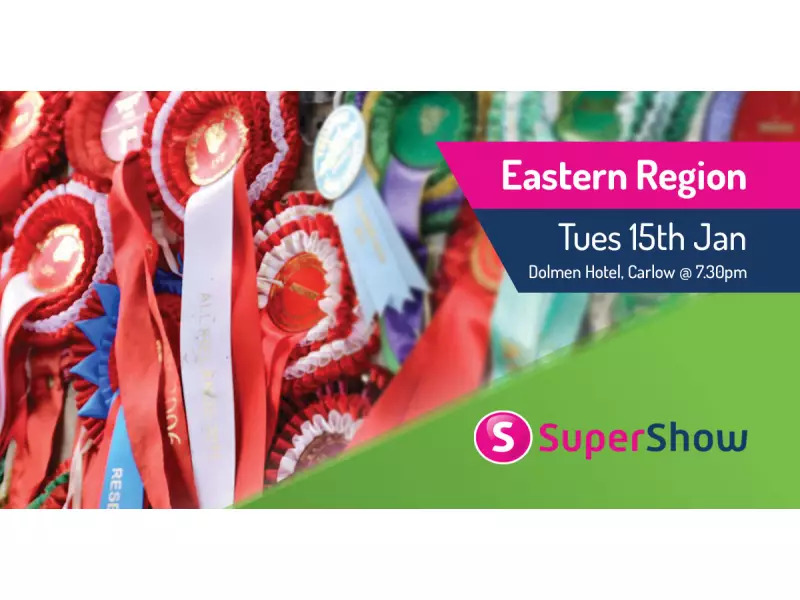 SuperShow are currently working with some of the biggest and best shows in Ireland managing their website, competitions and trade-stands in one secure online platform. 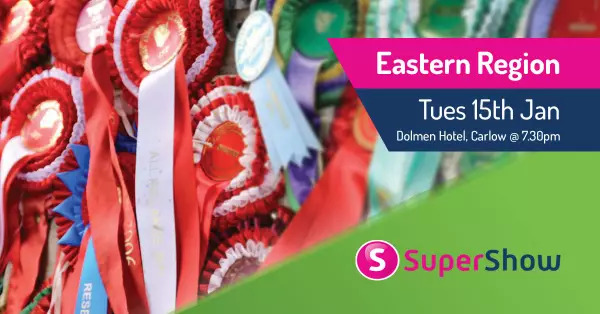 Dotser would like to bring the knowledge gained over the last 5 years of building and supporting a complete system to more Agricultural Shows in Ireland, Great Britain, Europe, Australia & USA in 2019. The SuperShow team can have a system up and running for shows in January, February & March 2019. - Opportunity for individual shows to meet with the SuperShow & Dotser team.